FREE CONCERT! 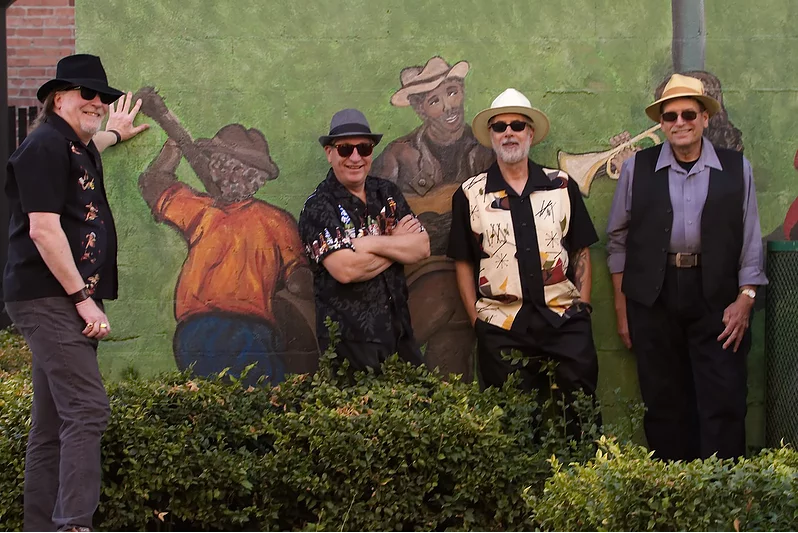 Join us an afternoon of authentic Blues with the Fault Line Blues Band! The band has played clubs, events, fairs, breweries, marathons, and anywhere else the Blues is welcome.